Our bankruptcy law practice is limited to representing consumers in Chapter 7 and Chapter 13 cases. By focusing, we are able to provide superior quality customer service. For over a decade, Kevin has been helping clients make decisions for their families as a practicing attorney. He attended the Kenan-Flagler School of Business at the University of North Carolina in Chapel Hill, graduating in 1997 as a scholarship member of the varsity baseball team. 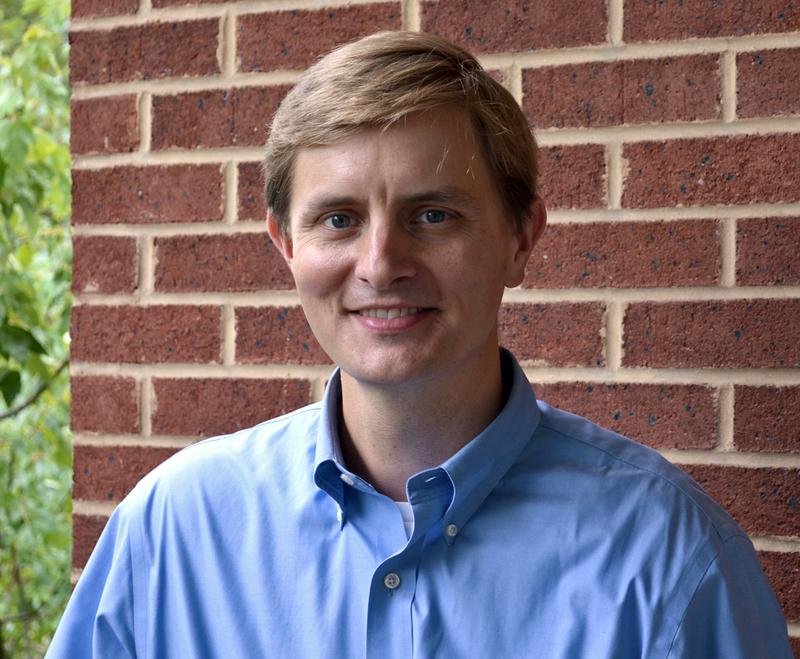 Kevin continued his studies at the Wake Forest School of Law in Winston-Salem, North Carolina where he graduated in 2000 after serving as a Teaching Assistant and Westlaw Representative. Kevin practiced for several years as an associate in a larger transactional firm before opening his own practice in 2002. He is a member of the National Association of Consumer Bankruptcy Attorneys, and the North Carolina State Bar Association. My mission is to provide high quality legal representation and exceptional service to those facing serious financial difficulties in Colorado. Since 2000, Kevin has been helping clients make informed decisions for their families as a practicing attorney. He attended the Kenan-Flagler School of Business at the University of North Carolina in Chapel Hill, graduating as a scholarship member of the varsity baseball team for the Tar Heels. Kevin continued his studies at the Wake Forest School of Law in Winston-Salem, North Carolina which is consistently ranked as one of the best law schools in the country by U.S. News and World Report. He graduated in 2000 after serving as a Teaching Assistant and Westlaw Representative to help pay for his studies. Kevin practiced for several years as an associate in a larger transactional firm before opening his own practice in 2002. In 2016, he was awarded the William L. Thorp Pro Bono Service Award in recognition of his service to community members who could not afford legal representation. He is a member of the National Association of Consumer Bankruptcy Attorneys, Colorado State Bar, and North Carolina State Bar. Objectives To treat clients with the dignity and respect they deserve; To maintain the highest ethical standards in giving legal advice, document preparation, interacting with clients, interacting with Court personnel, and interacting with creditors' attorneys; To keep in mind that clients are having severe financial difficulty, which reinforces my commitment to free bankruptcy consultations and reasonable fees; To provide clients with the fresh start, a new opportunity, and another chance to succeed financially; To be accessible for our clients, decrease their stress, answer any questions, and explain their legal options thoroughly; To reinforce to clients that openness, transparency and honesty are in their best legal interests should they choose to file a bankruptcy petition.